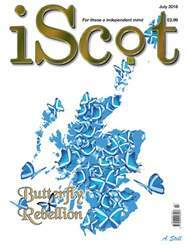 Digital Subscriptions > iScot Magazine > July 2018 > We can turn this around. 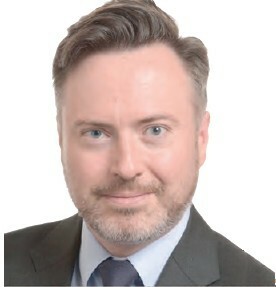 Alyn Smith is one of Scotland’s six Members of the European Parliament. He is a member of the European Parliament’s Foreign Affairs Committee.